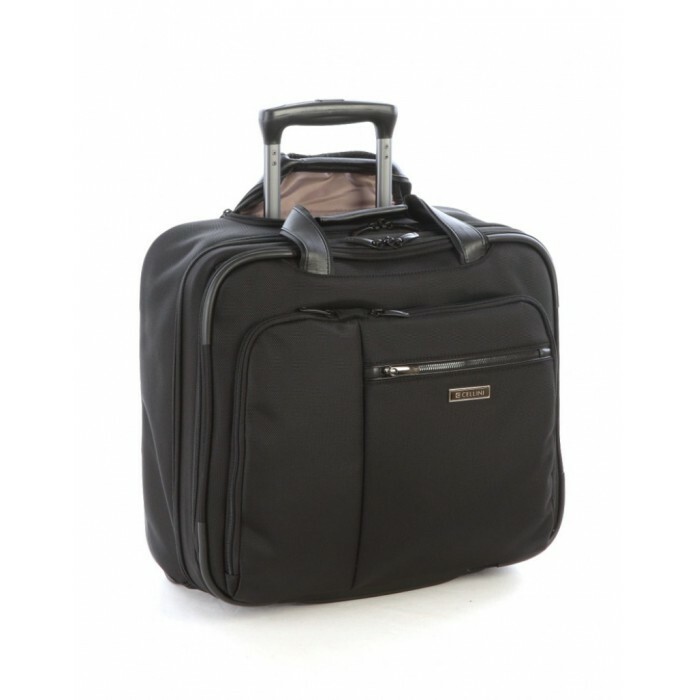 Stride competently into any meeting with the Trolley Business Case. 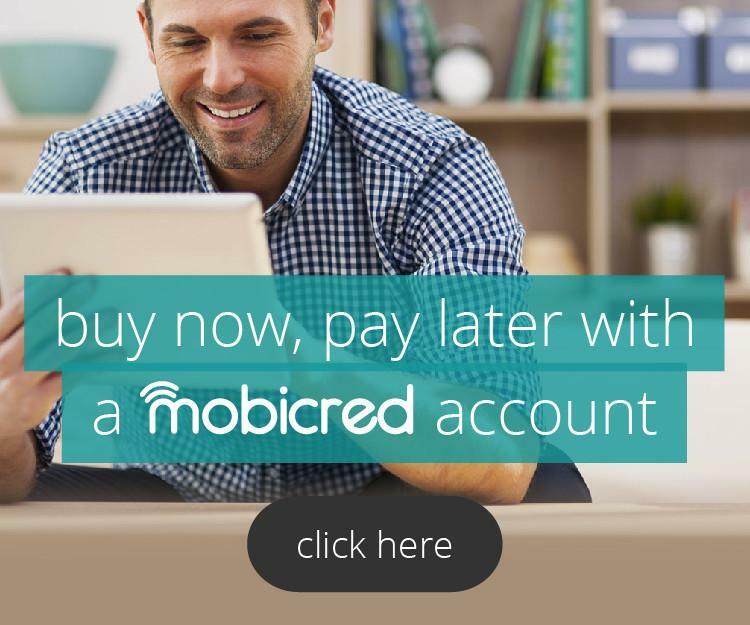 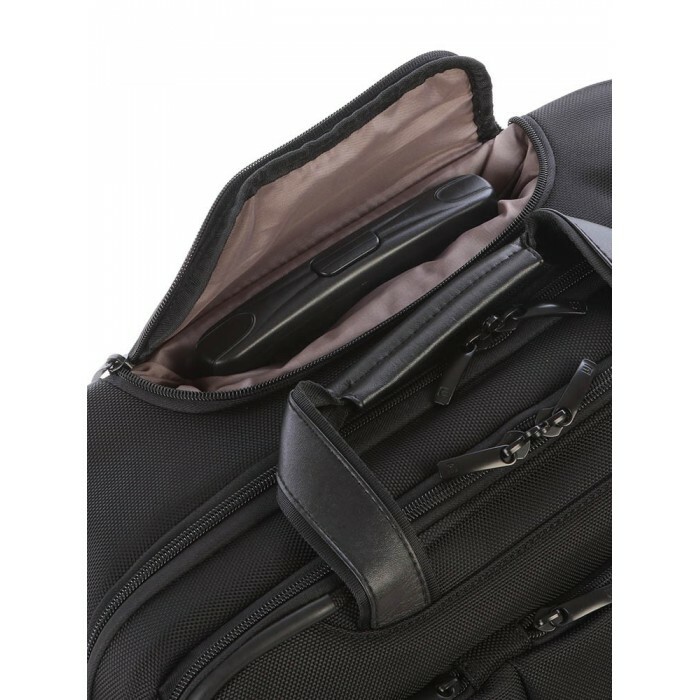 The 2 wheels provide a dual system for easy mobility while the heavy-duty Ballistic Nylon with a protective fabric coating offers ample digital gadget storage for laptops and tablets. 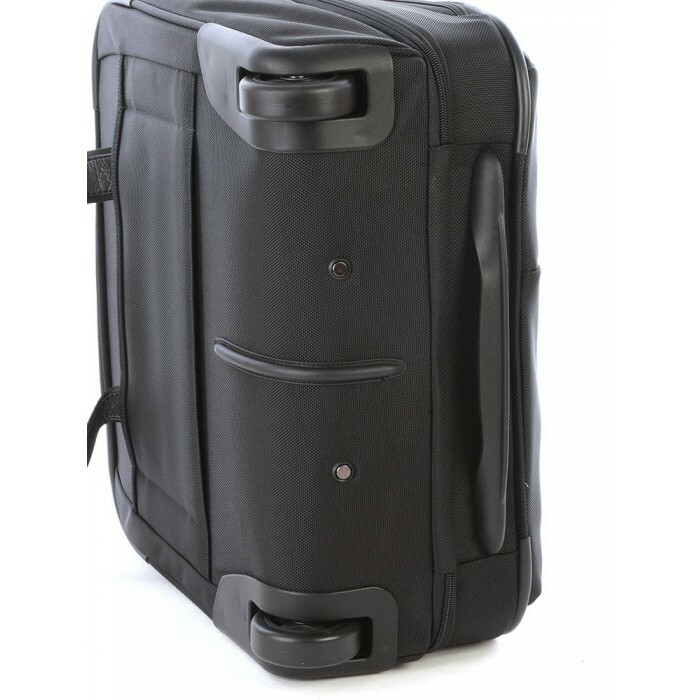 Cellini Epiq is a functional carry-on range equipped to store all the essential items safely together with the peace of mind of the Cellini 5 Year Warranty.